Old Burmese woman with Thanaka Sells Meet at Market. 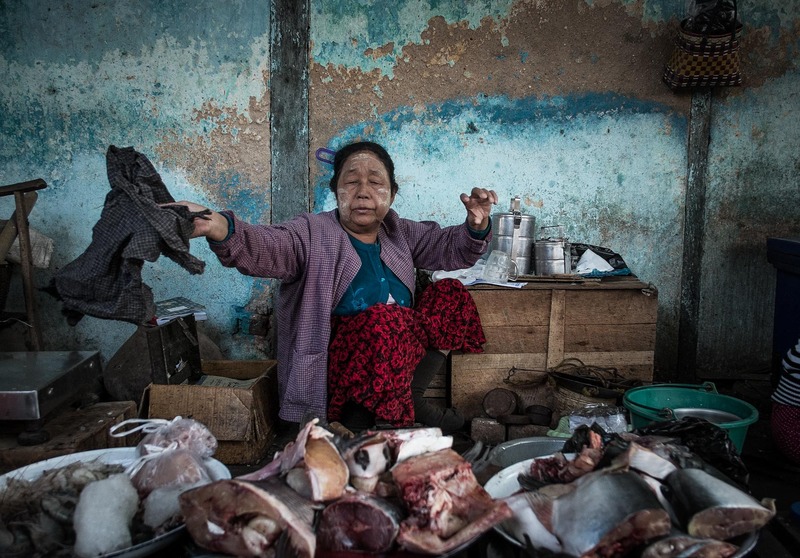 Old Burmese Woman Sells Meet at Market in Old Bagan, Myanmar. Travel and Explore the Markets of Myanmar.